consideration of the role of metadata in information governance. David Haynes PhD MBCS FCLIP conducts research into Privacy and Metadata at the Department of Library and Information Science at City, University of London. He is also an Honorary Tutor at the Centre for Archives and Information Studies (CAIS) at the University of Dundee where he specialises in Metadata and Taxonomies. He has been involved in library and information consultancy and research for more than 35 years during which time he has worked on information retrieval, information policy and information governance issues, latterly specializing in privacy and data protection. He is Chair of the UK Chapter of ISKO, the International Society for Knowledge Organization. "Will serve those seeking better understanding of traditional metadata ideas as well as those exploring emerging metadata concepts. 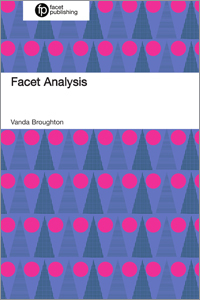 The first edition was considered a classic resource and this edition likely will attain the same status." "Metadata has evolved from being a specialist interest to become a mainstream topic of relevance to anyone concerned with accurate and efficient information management. David Haynes has produced a clear, comprehensive and timely overview of how metadata shapes our digital age, why it’s a key organisational asset and how its value can be released through the use of key standards and technologies." "David Haynes’ Metadata for Information Management and Retrieval provides an excellent overview that covers all of the main issues relating to metadata and controlled vocabularies. 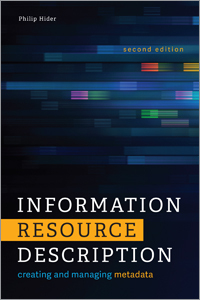 Haynes deals with key concepts such as resource description and information retrieval in clear, practical terms, with real-life examples. 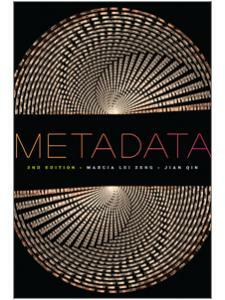 The section on the politics and ethics of metadata is timely and thought-provoking. 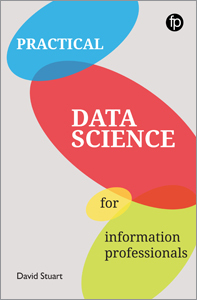 This book is a valuable resource for both students and information professionals in the age of digital libraries and big data." 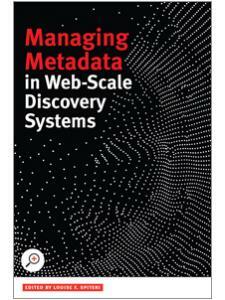 "This second and timely expanded edition of Metadata for Information Management and Retrieval covers, in a very accessible and straightforward language, all the fundamental points which explain why metadata is so relevant in today's electronic environment. By approaching the theme from different although complementary angles, Dr. Haynes’ book makes the concept of metadata comprehensible to everyone, shedding a new light on the management and curation of digital objects. This book is an indispensable guide to be placed on our shelves!'" 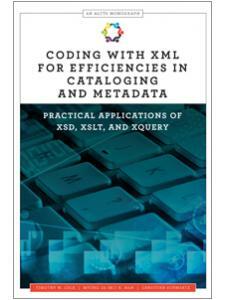 "David Haynes’ book presents a highly qualified and useful introduction to metadata and deserves to be used as a text in courses at iSchools and by professionals working in museums, libraries, archives, publishing houses and other contexts." 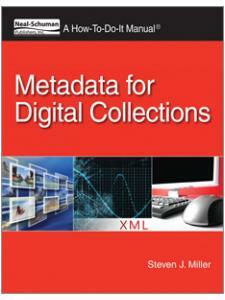 "A very sound introduction to current metadata concepts for librarians and information workers alike. 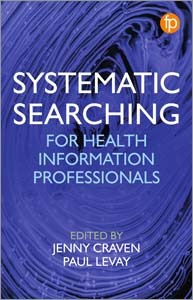 There is no doubt that it is already a key text on Library and Information Science courses and will remain so for many years."